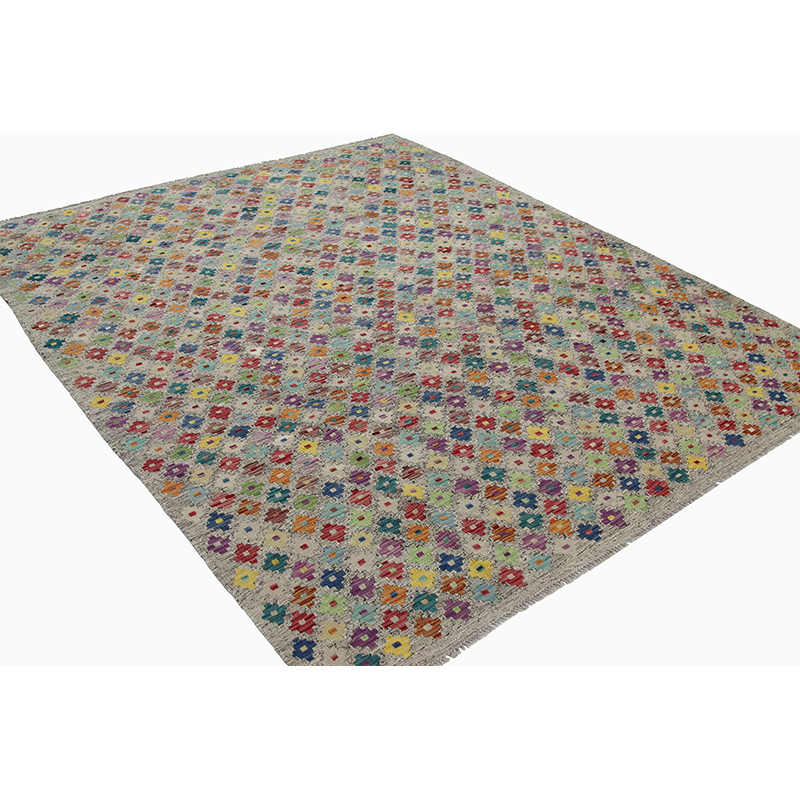 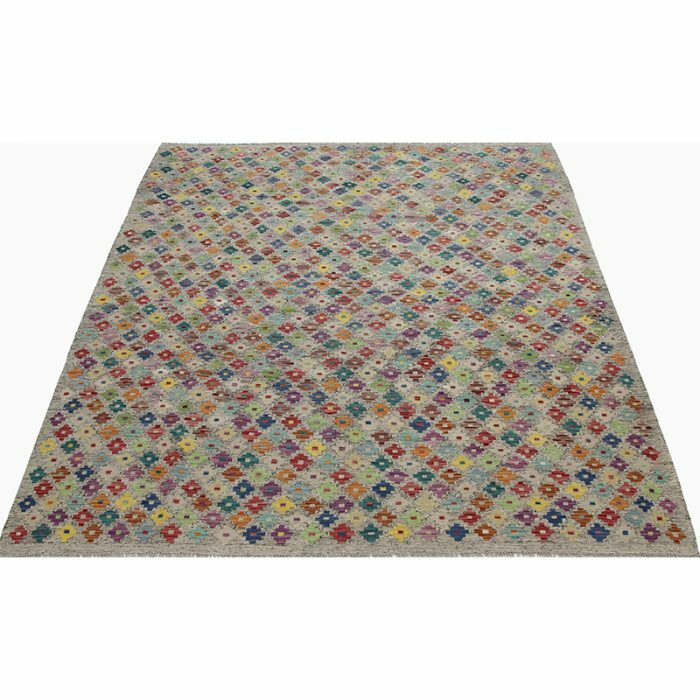 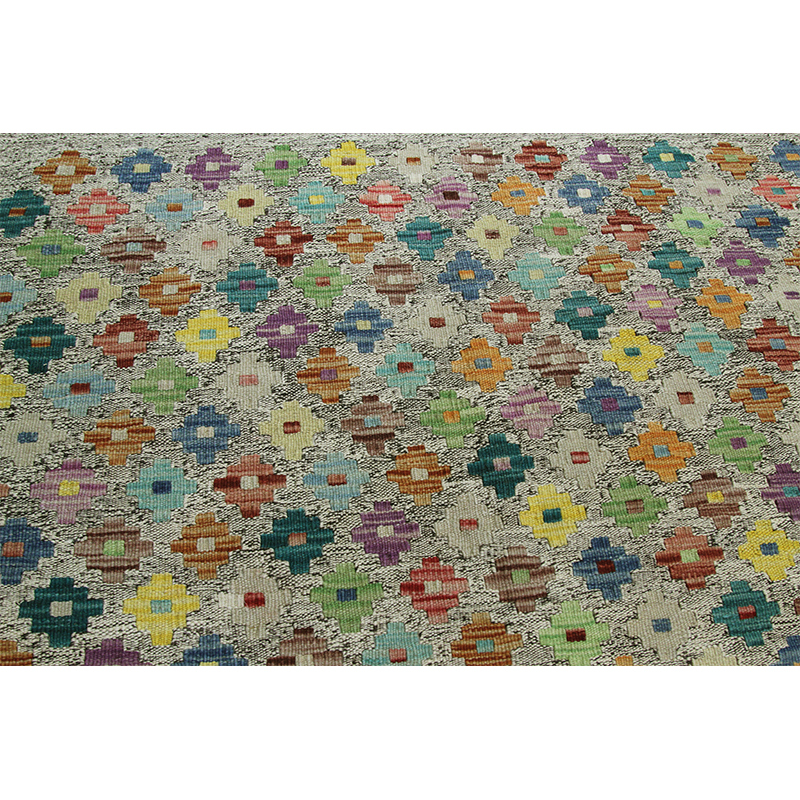 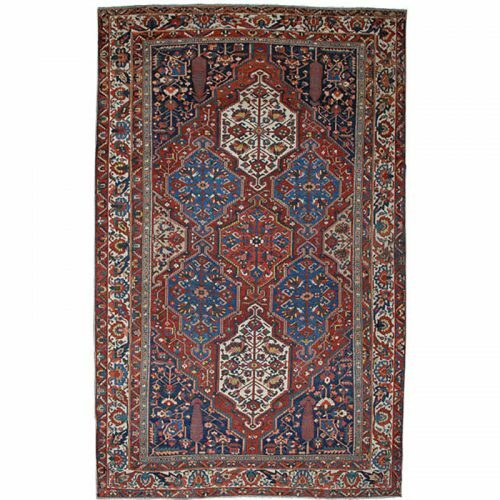 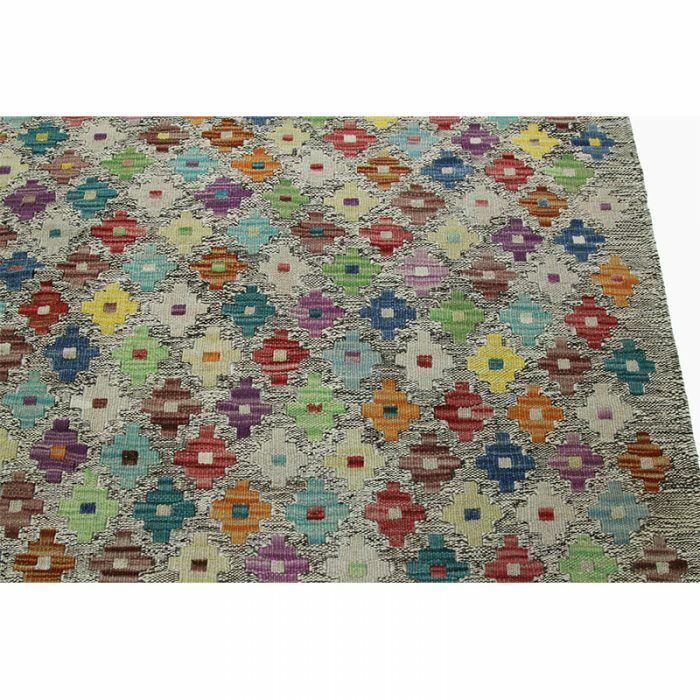 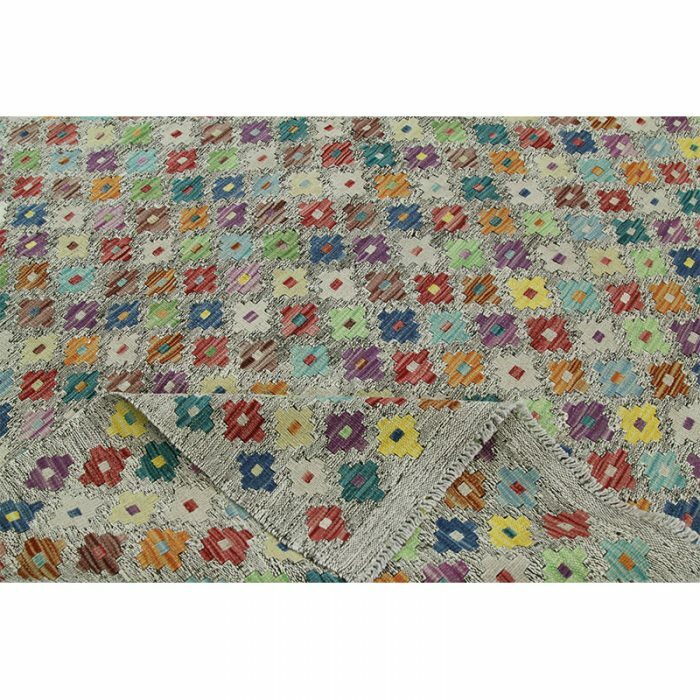 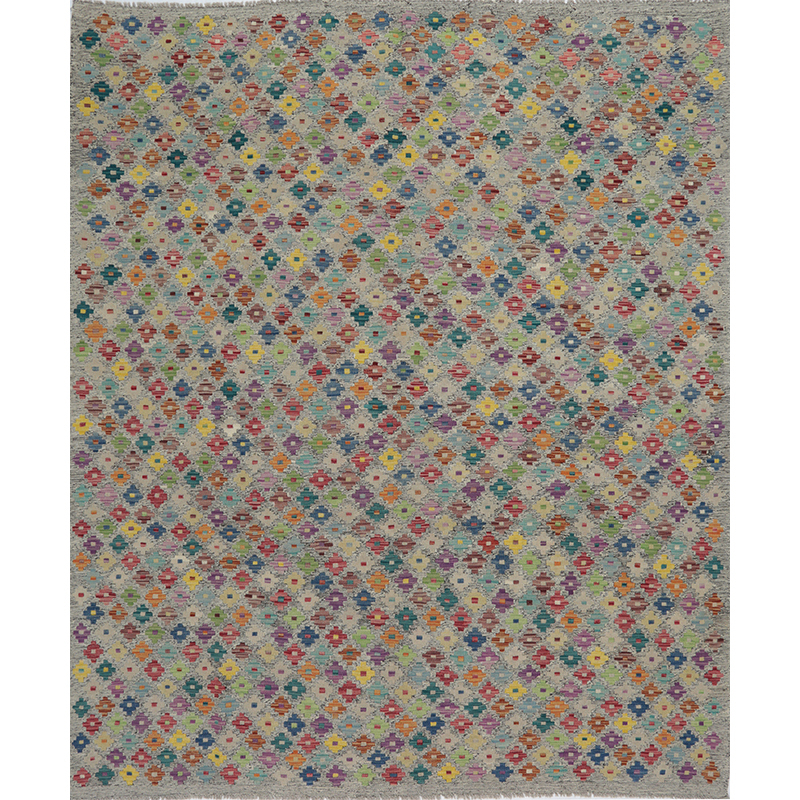 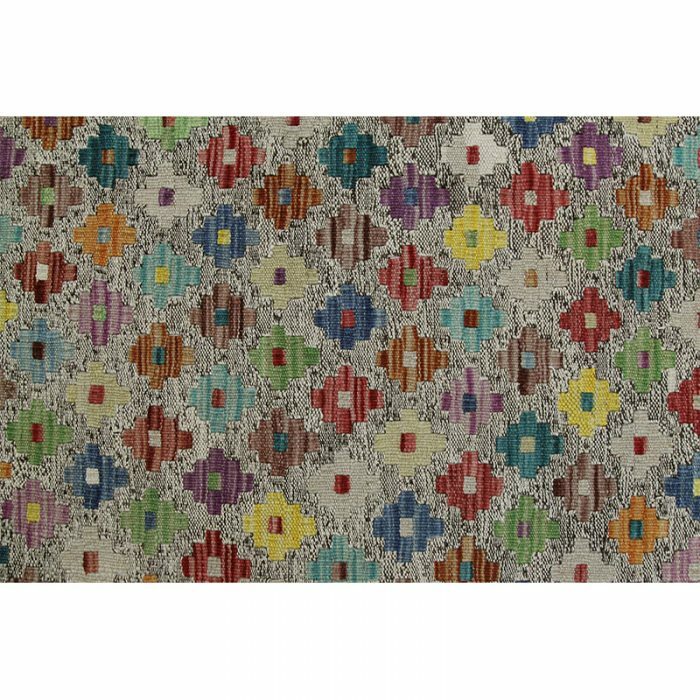 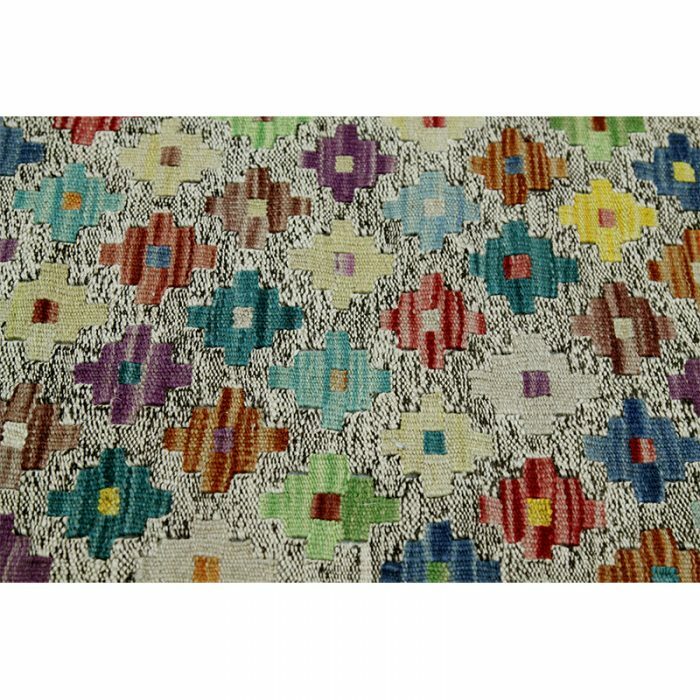 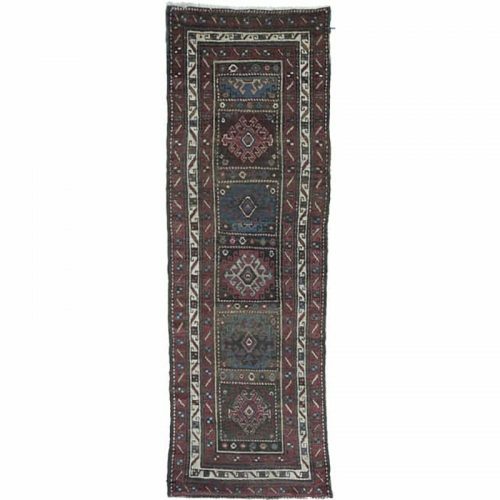 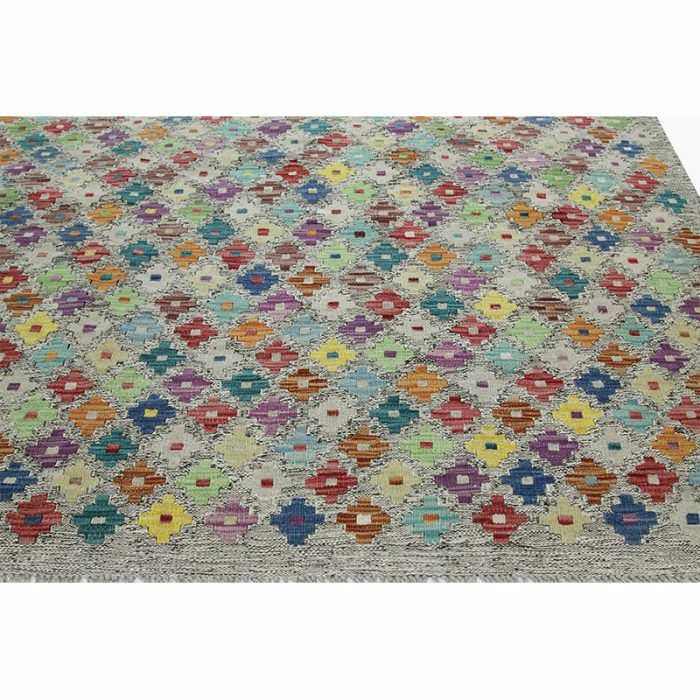 Traditional Hand-woven Turkish Kilim Rug – This fun rug is a beautiful traditional hand-woven Turkish Kilim rug featuring a diamond and geometric shape motif in a multi-colored design. 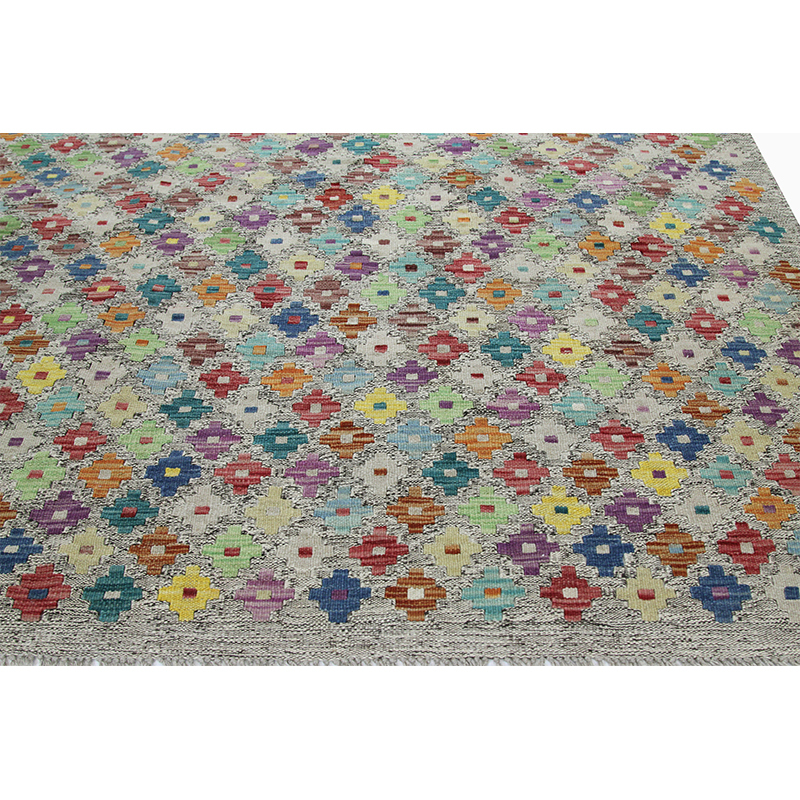 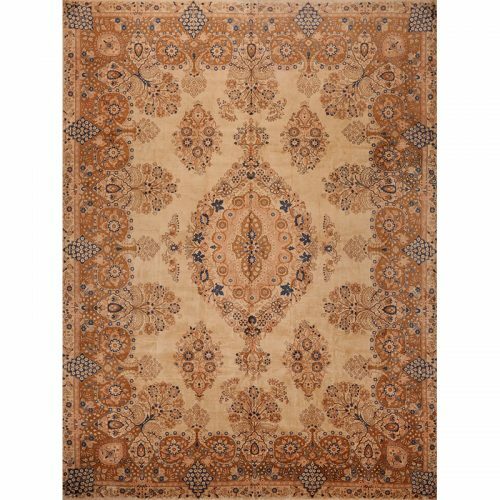 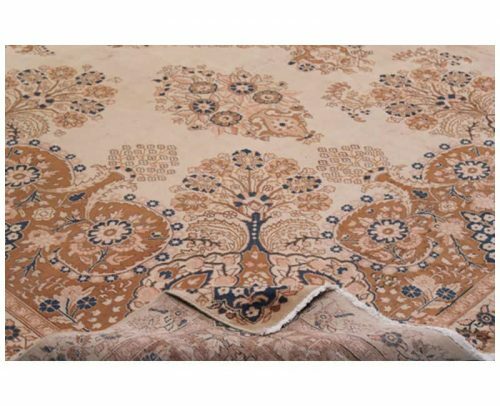 The lightweight construction makes this rug an excellent choice for a picnic or an afternoon tea in your daughter’s tree house. Looking for the perfect rug for your rustic Southwestern design? 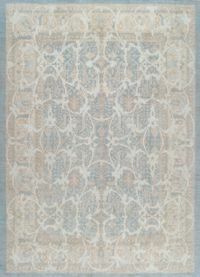 This rug blends perfectly with Navajo or Mexican motifs. 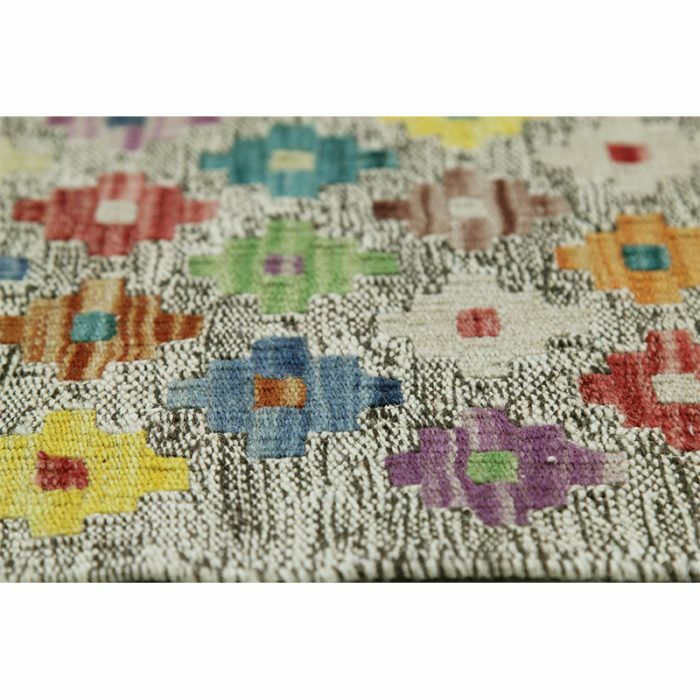 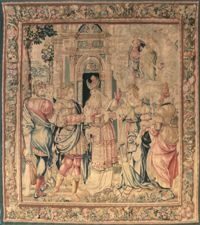 Created from 100% wool by the artisans of Turkey.